Jordan Brand is definitely dead serious in making waves this year not only with their new models, but also with their well-loved retro kicks. Another one that is currently generating buzz is the Air Jordan 5 “Aqua” edition. Although the sneaker looks simple at first glance, but this one definitely looks very promising. Several images of the kicks have already surfaced, which makes JB kick lovers excited for this nice-looking kick. 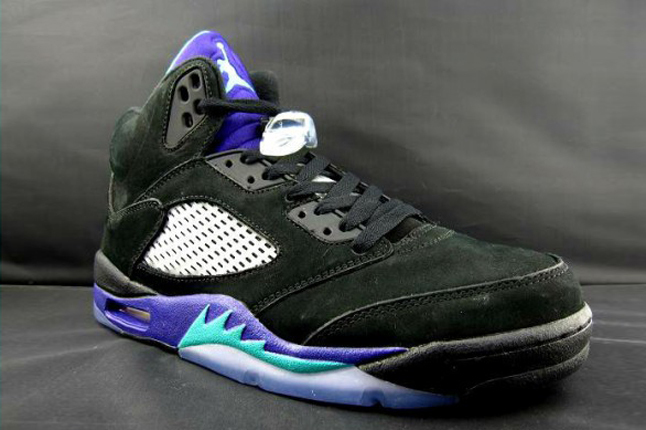 No release date as of now, but Jordans Out will keep you updated!